The official first day of Spring was on March 20th and although some of you may not be feeling the warm sun rays just yet, you can always prepare yourself for warmer days ahead by stocking up on these hot trends for the season! 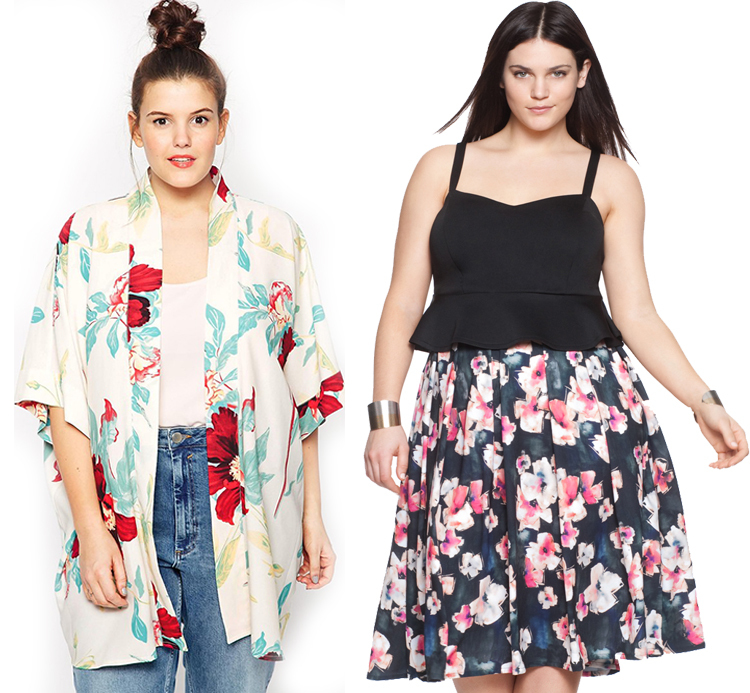 I have gathered together my top 3 favorite trends so that all of my curvy fashionsitas can show up and show out! 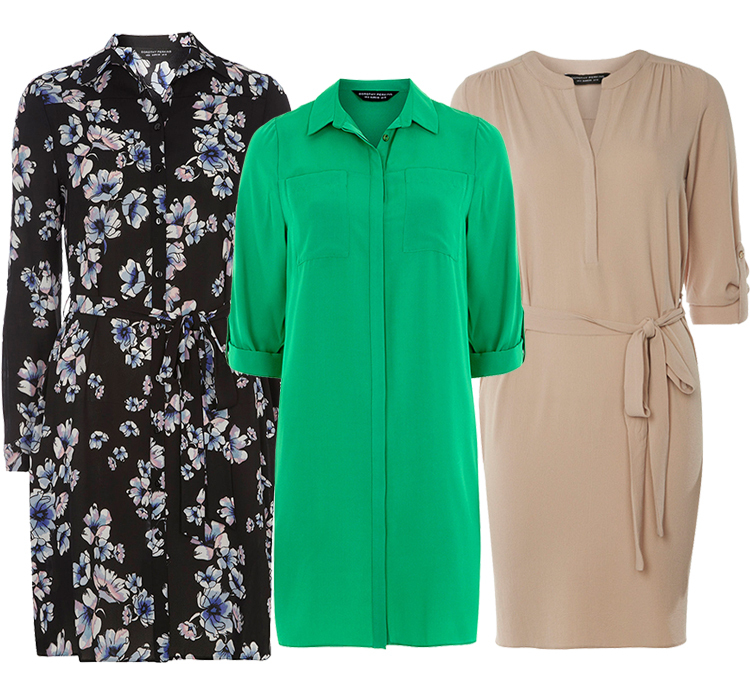 Shirt dresses are a go-to style for Spring. 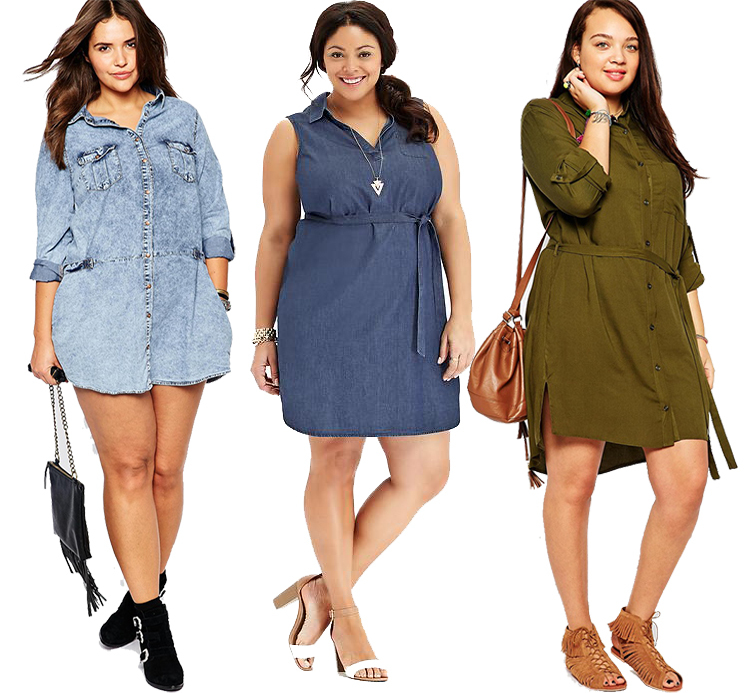 They are easy and versatile, comfortable and look great on all body types. 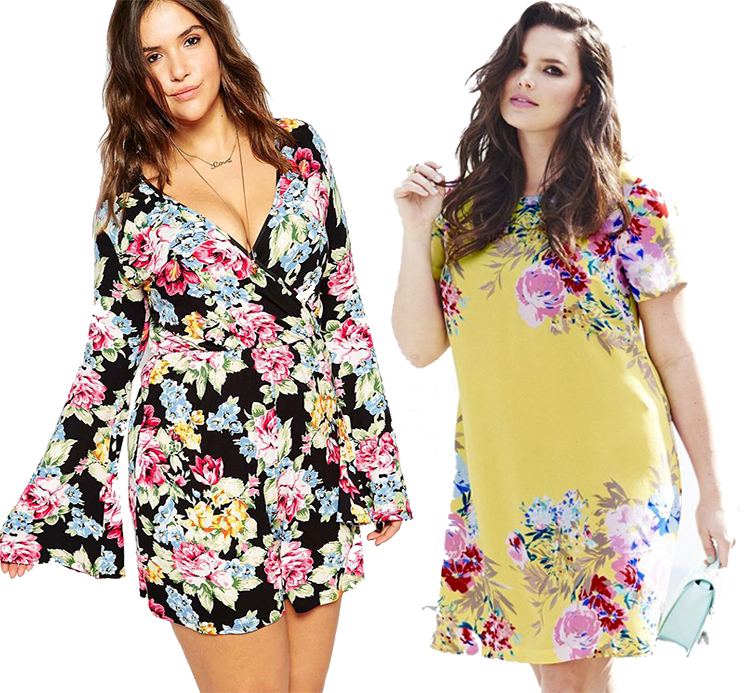 I know that florals can be somewhat cliche during the Spring but there’s a reason that this trend keeps coming back in style year after year. It’s cute, girly and perfectly mimics the characteristics of Spring. 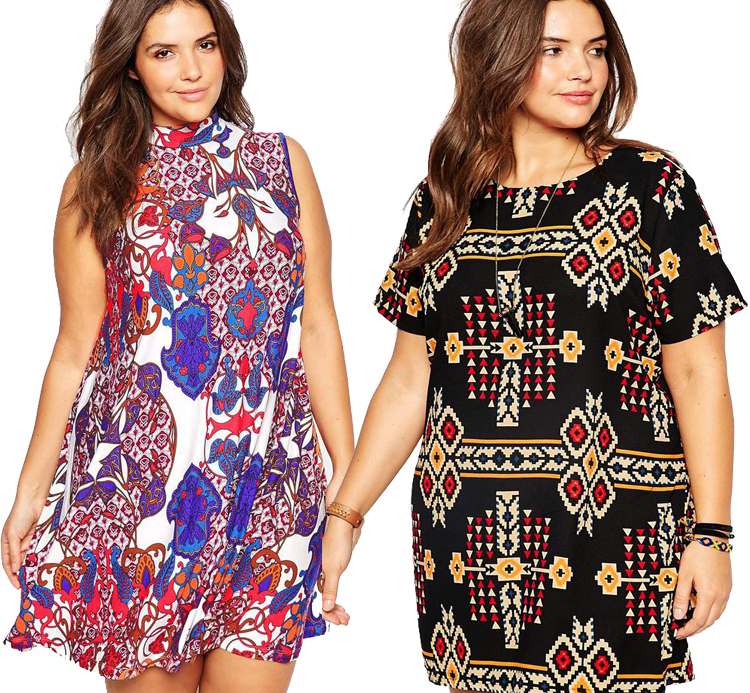 Who doesn’t love a bold print?! It brings a funky and unexpected element to any outfit. Try mixing prints this Spring and bringing a little more personality into your looks. All about the romper, thanks girl!